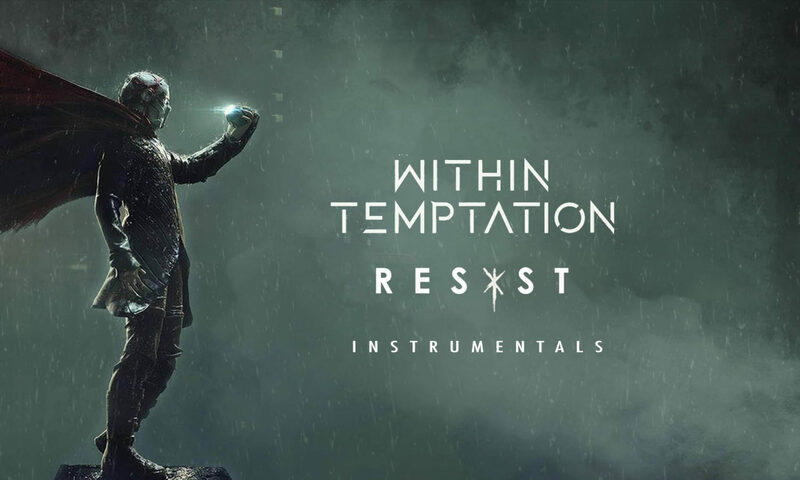 Just like with their 2014-release “Hydra“, Within Temptation also released the official instrumental versions of the 10 “RESIST” tracks on 01 February 2019. Their 2019-release is the first release since “Hydra” and the first on their new label Vertigo/Universal Music. 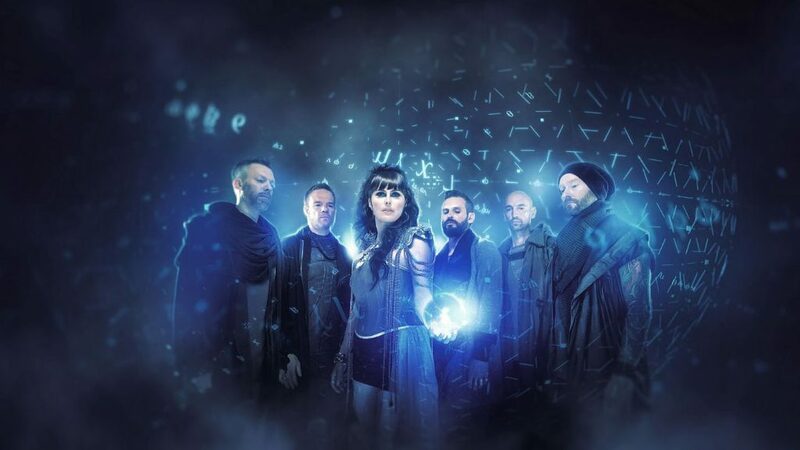 For this new studio album, Within Temptation signed a new album deal with the German based Vertigo Music, which is part of Universal Music. It will be their first release through this label. The reason why it took the Dutch rock band 5 years to return back with a new album is known already. 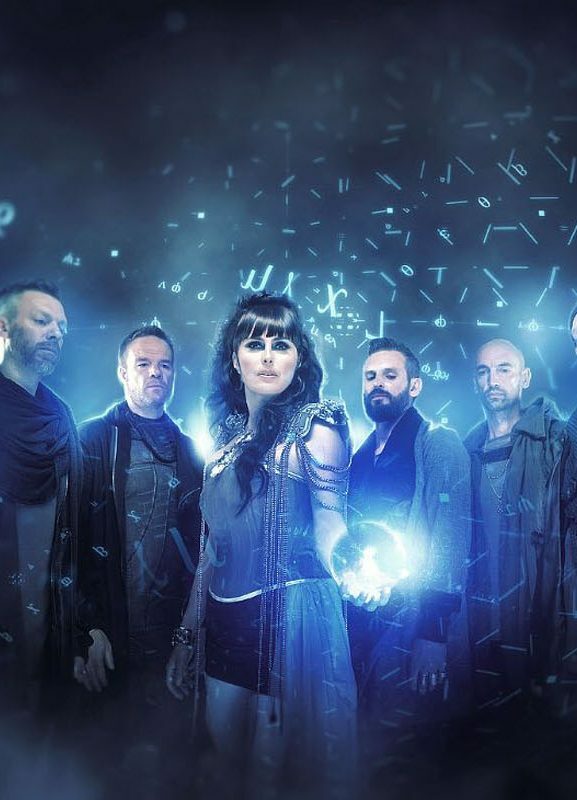 Singer-songwriter Sharon den Adel faced a writers block and could not find any new inspiration to continue with Within Temptation. Next to this, her father got very sick and it was time for Sharon to take a break. After this, she returned to songwriting after a while. Her first solo project was born, “My Indigo“, with a first single late 2017, and her solo album early 2018. 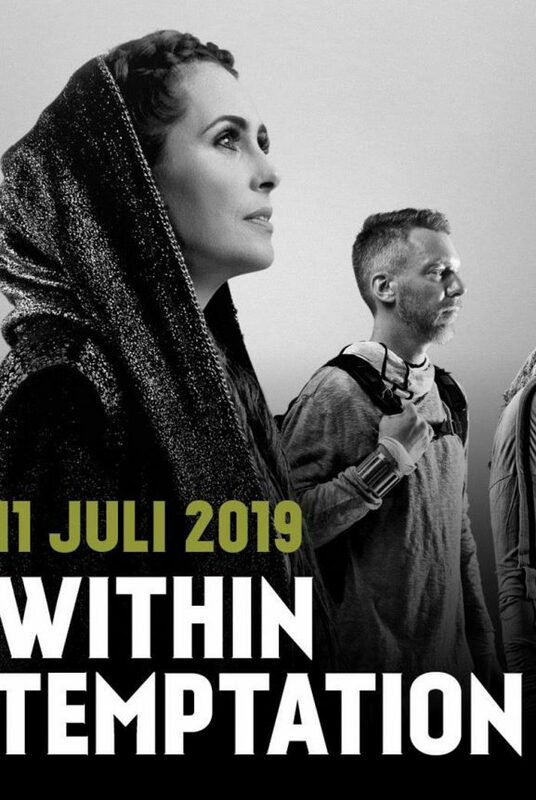 During her solo project, she finally found the mood and motivation again to write for Within Temptation. It took the band only a year to write, record and master this album. 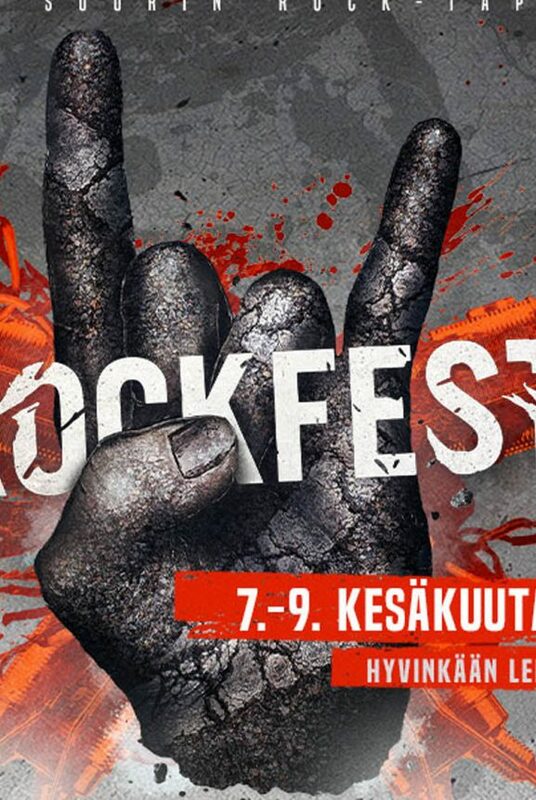 Fans already got a preview for this album, with the release of four singles and five out of ten tracks performed live during their RESIST Europe 2018 tour. Promotional photo for “RESIST”. Click to explore more. During their 2014-release “Hydra”, Within Temptation gave fans a bonus. 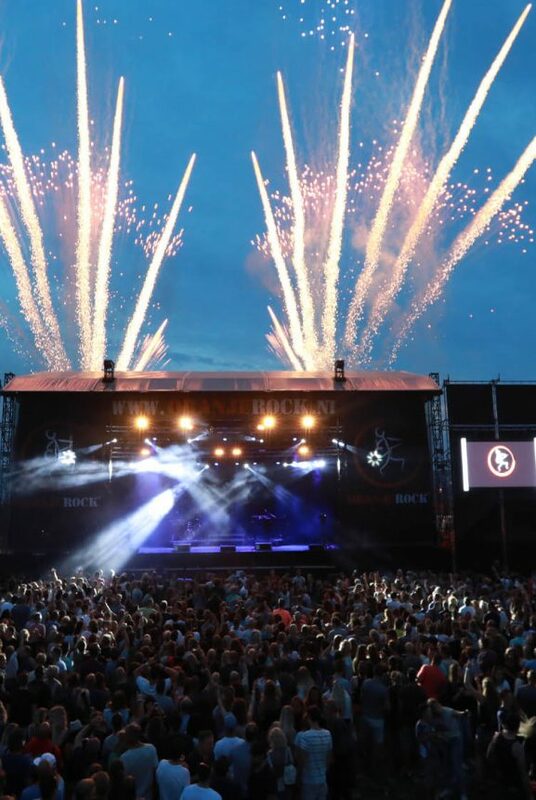 For years, fans were asking the Dutch rock band for instrumental versions of the songs. It was the limited edition box set in which Within Temptation released the official instrumental versions of their 2014-release for the first time ever. The limited edition box set contained a bonus CD on which fans could find the instrumental versions of the songs. This was the only way to listen to these tracks. 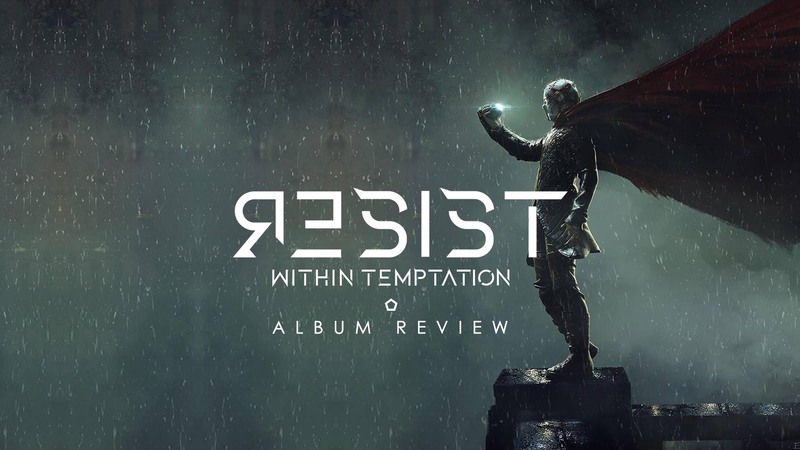 For their 2019-release “RESIST“, Within Temptation included a bonus disc to their limited edition box set as well. But this release they wanted to make things bigger. The instrumental versions are also available for digital purchase or streaming on several outlets. This is your unique chance to listen to the 10 tracks in a instrumental way, hear the choirs and orchestral pieces on several tracks even better. Track-by-track album review of “RESIST”. Click to read the review. You can now digitally purchase or stream the instrumentals of “RESIST” on several digital platforms.